We provide a directory of shelters that provide assistance to the homeless. We do not directly provide aid ourselves, but provide local resources for you to find. 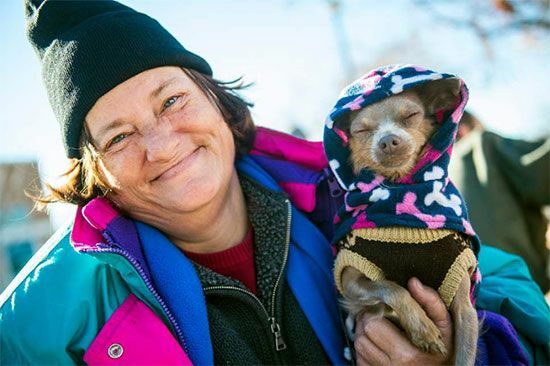 Most major U.S. cities including Rochester, Minnesota, offer some type of shelter for persons in need. There are also thousands of local non-profit organizations that offer help We currently have listed all of the shelters we could find in Rochester. We constantly are finding new shelters, sign-up here to receive an email alert as soon as we locate any new shelters in Rochester. 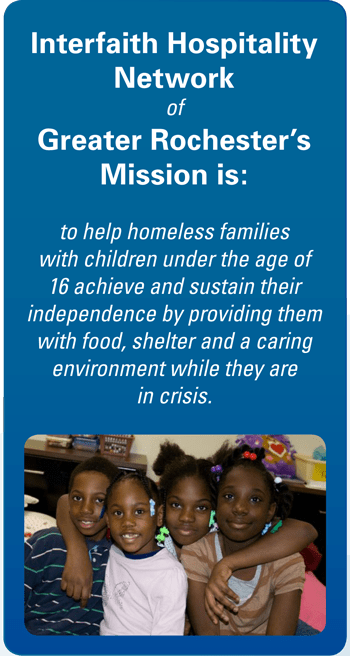 IHN offers families the basic necessities of life food, shelter and security while they are going through their personal crisis. We give them a chance to regroup, rejuvenate and then get back on their feet with dignity.